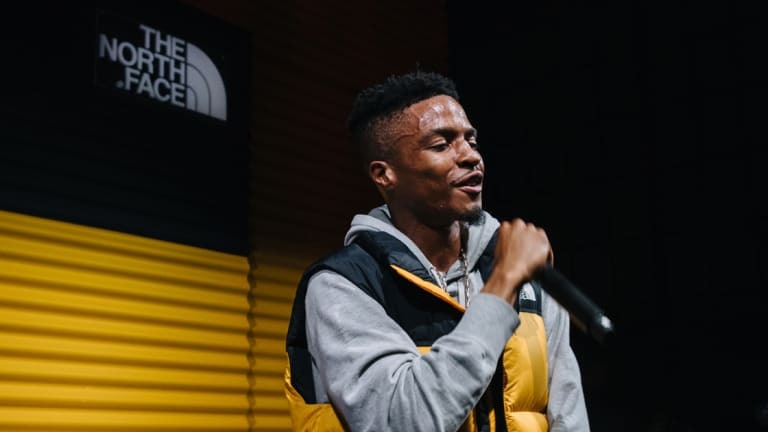 In the hopes to inspire a new generation of explorers, The North Face enlists music artists like Pi'erre Bourne. For the past 50 years, The North Face has focused on the more physical side of exploration through designing innovative products that enable us to explore and discover the world around us. They&apos;ve even held athlete expeditions and have given back to the community with philanthropic programs like the Explore Fund™. Keeping in mind their decades-long ethos -that exploration changes lives- the company is now looking to take exploration even further and inspire new generations of explorers. "Whether you&apos;re a mountaineer or a musician, what connects us all as explorers is a shared mindset of curiosity paired with the courage to try something new. This campaign will work to expand that spirit of exploration through different cultural touchpoints in music and art as well as our traditional mountain sports." 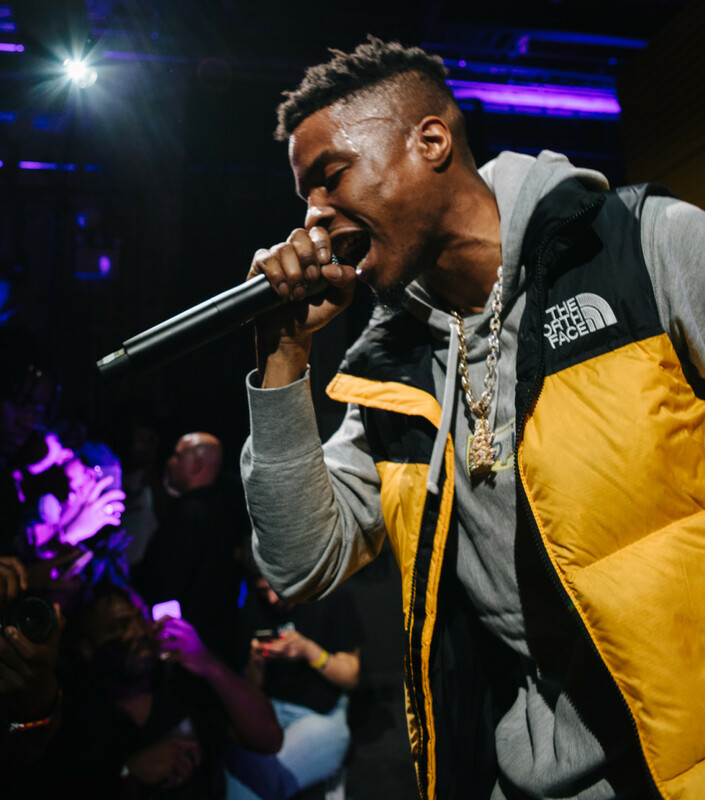 To celebrate and promote this new campaign, The North Face has enlisted the help of musicians local to New York, as well as athletes, artists and activists. A series of short films will be released featuring those who embody exploration as a mindset, like rapper and producer Pi&apos;erre Bourne, snowboarder Jess Kimura, filmmaker Jimmy Chin and activist Mikhail Martin to name a few. In addition to this, throughout the fall The North Face will be holding three pop-up performances in New York. 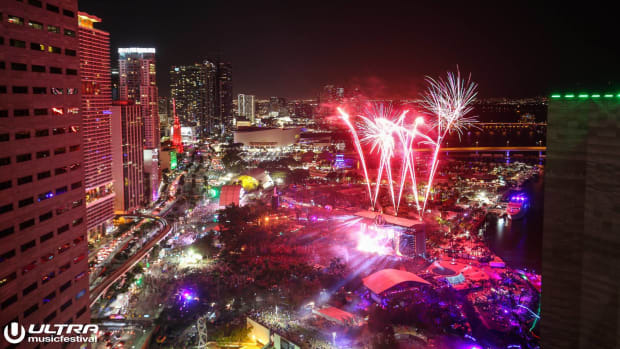 Each music artist will choose a venue in a neighborhood that contributed to their own unique style and later announce to their fans where and when. 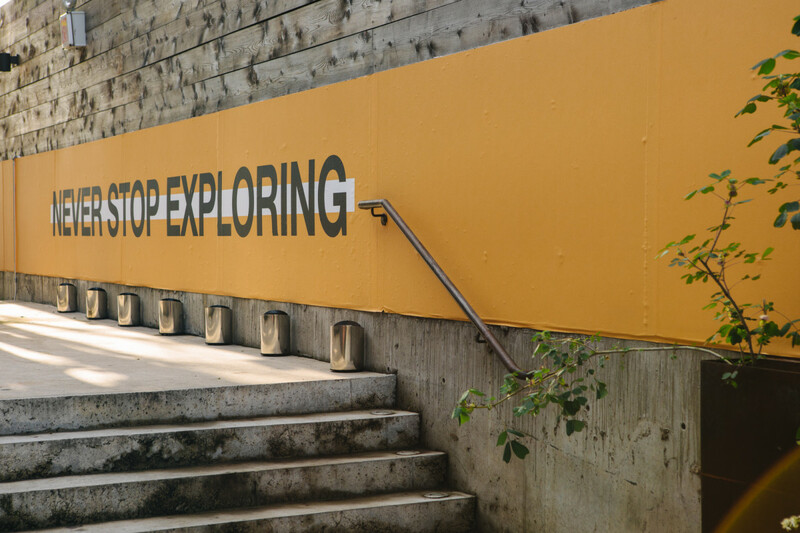 The idea behind this is to encourage fans to push past their boundaries and explore some place different or perhaps discover something new in their own neighborhood. 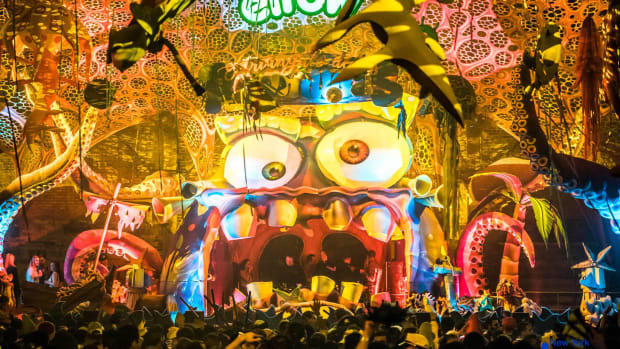 The first of these artists to perform was rapper Pi&apos;erre Bourne who picked 99 Scott, a huge cultural space near the border of Brooklyn and Queens -and it&apos;s obvious why. Having spent his summers with his grandmother who lived in Queens it was here where he discovered east coast hip-hop artists like Dipset and G-Unit and not long after started making his own beats. "Once I started taking my craft more seriously &apos;Never stop exploring&apos; became a bold statement and key element to my grind." With embracing exploration, we do have to say that Pi&apos;erre Bourne and The North Face hit the nail on the head when it came to this event. On our way to 99 Scott, we were a little hesitant about walking down a seemingly abandoned and sketchy dead end street, but once we made it to the venue, we couldn&apos;t wait to get in and see what was in store for us. DJ Jordan Page was laying down some killer beats and really getting the crowd hyped. But one of the most exciting parts of the whole event (well, for fans of The North Face&apos;s jackets), was the re-release of the brand&apos;s iconic 1996 Nuptse Jacket collection. There were three separate displays showcasing everyone&apos;s favorite retro blue, red and yellow puffy jackets. And throughout the night, fans crowded around each to check out the jackets and snap a selfie with them. When Pi&apos;erre Bourne finally took the stage everyone crowded around the railing and they were instantly enthralled by his performance. With a fun energy he hopped around from one end to the other while his fans sang along to his catchy songs. Though his performance was short, the night was far from over. People stayed well after the show to get a couple of more drinks and meet new people. 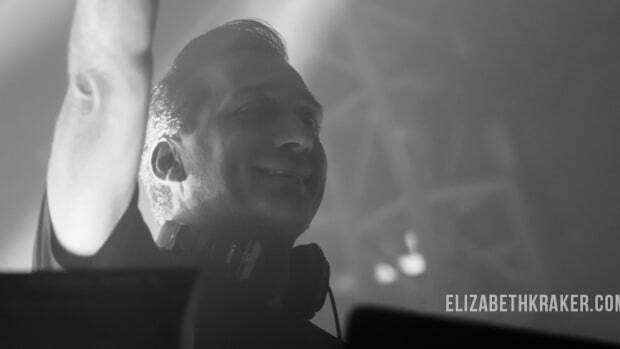 It was truly everything that makes a New York night life adventure. If you&apos;re looking to go on some adventures and meet other explorers, be sure to follow The North Face&apos;s new Instagram handle @thenorthface_city which will serve as a hub for the new explorers community. Thanks to The North Face for inviting us out on this awesome adventure! 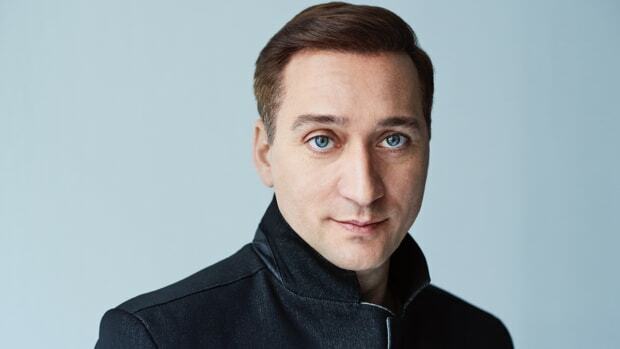 Having been a DJ for close to thirty years, Paul van Dyk reflects on how he got into DJing and what the EDM scene was like. 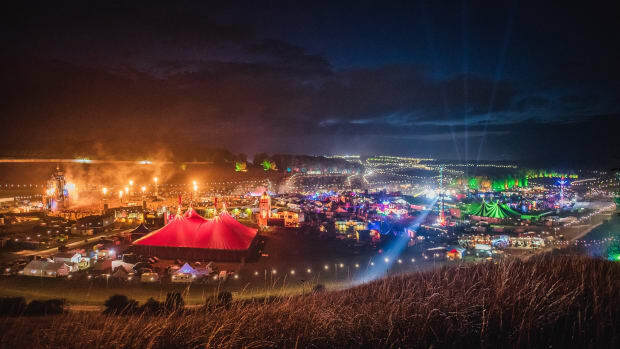 From making up hotel reservations, to convicting criminals and taking on the role of a detective - Boomtown was more than just a music festival experience. 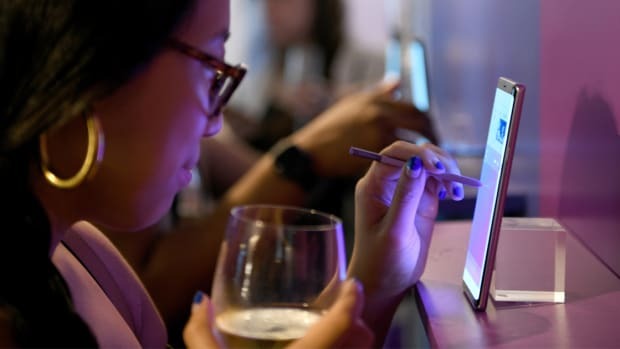 Now the Spotify app will be on all Samsung devices including the new Galaxy Note9, Smart TVs and the Galaxy Home speakers that are yet to have a release date. 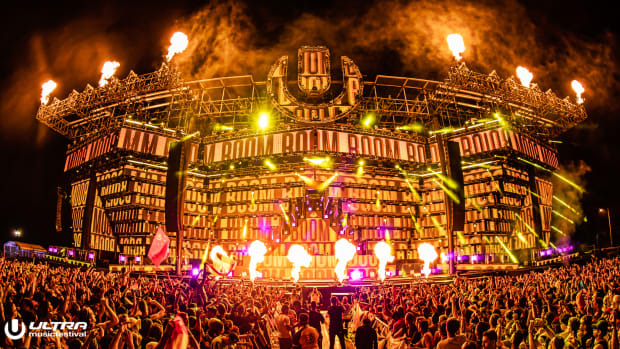 The dust has settled on Ultra Music Festival's Virginia Key debut. 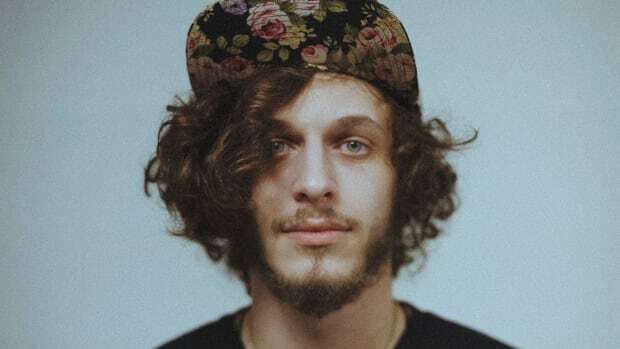 Subtronics discusses his musical inspirations, current favorite artists, and how he finds new music on Soundcloud. The 14-track LP embodies why music is a personal savior to many.